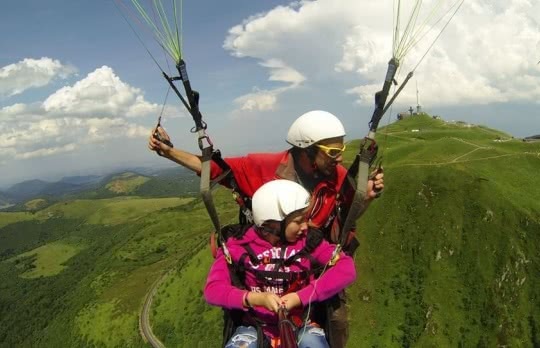 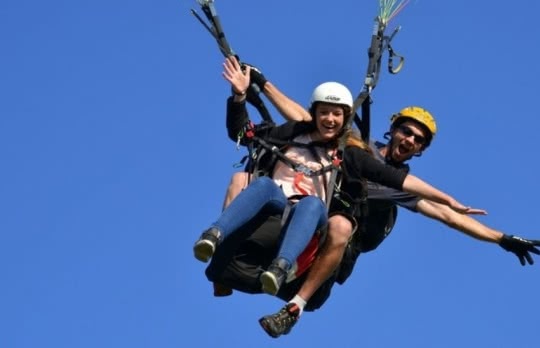 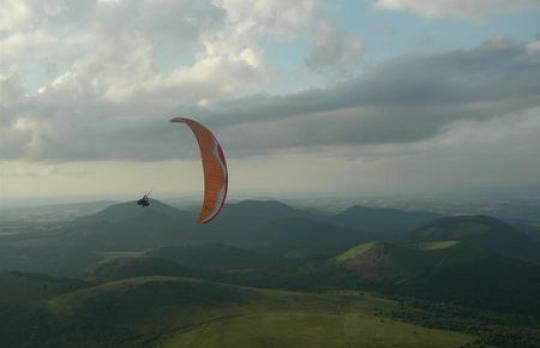 Lift off from the summit of the Puy de Dôme in a paraglider, a hang glider or aboard a microlight, and admire the views of the Chaîne des Puys. 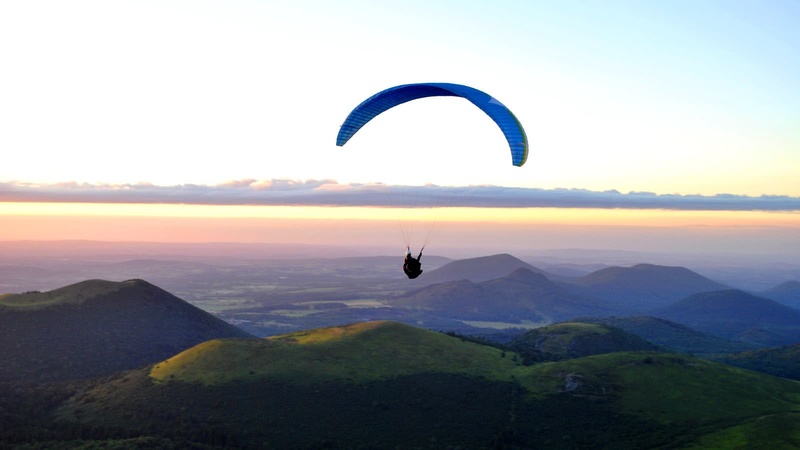 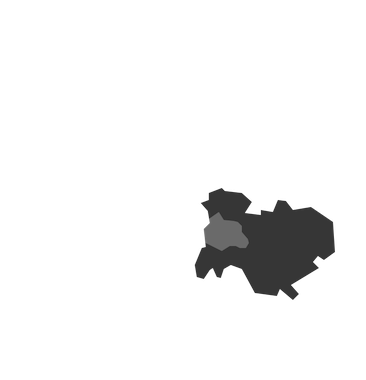 With its ideal wind conditions and mountainous terrain, Auvergne is the perfect playground for aerial sports. 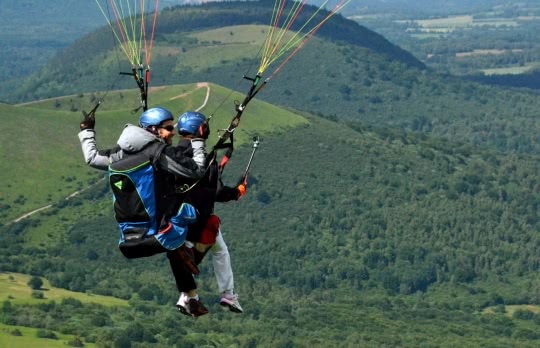 Home Sports and outdoors The Chaîne des Puys Looking for thrills? 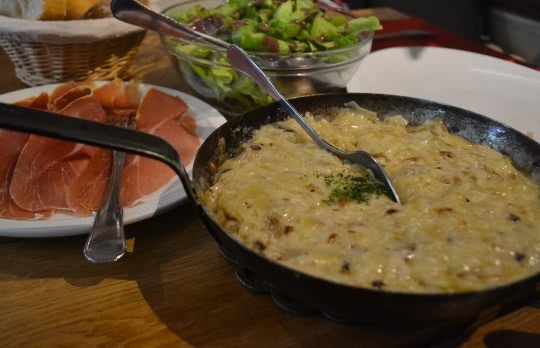 Talented chefs and gourmet artisans unveil flavours from here and abroad. 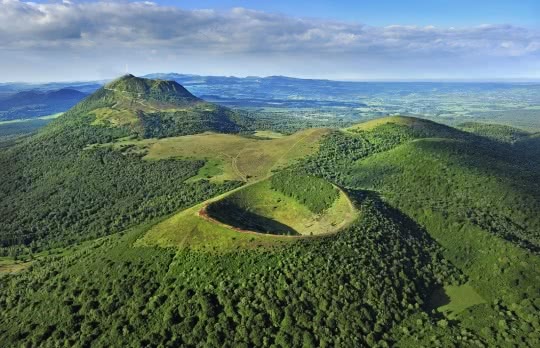 The destination is full of restaurants and other gourmet spots to delight your taste buds. 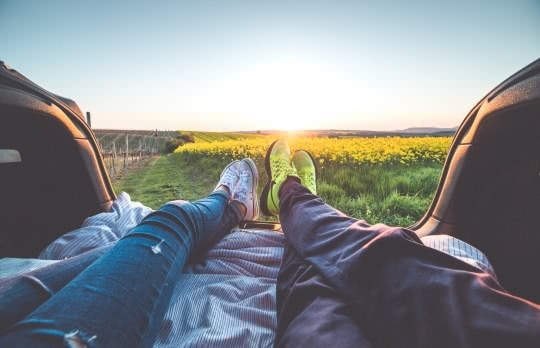 Find them while exploring the town or ask around for a recommendation.